Morphemes: The smallest units of language that carry meaning or function. Free morphemes: Words that can stand alone and still make sense. Bound morphemes: Morphemes that cannot stand alone, they need to be attached to a free morpheme in order to be a proper, meaningful word. 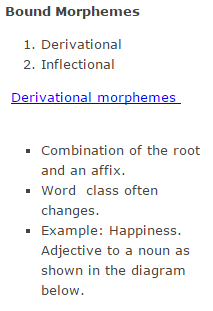 Affixes: A morpheme attached to something else. 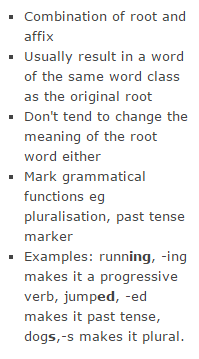 Root: The core of the word. What’s left when affixes are taken away. 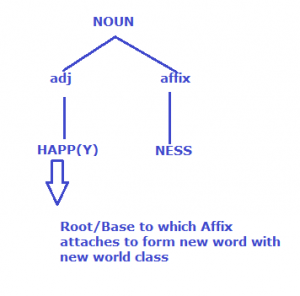 Syntax: The study of sentence structure. Vowel Harmony: The first vowel of the suffix depends on the last vowel of the word that the suffix is being attached to. *-ing on words such as jumping, running, borrowing, boxing. Once you identify that -ing is a bound morpheme for this word, we know that is the same for other words such as the examples given above (running, borrowing, boxing). the modification of existing words. We create new words out of old ones all the time. Here you can read more about how word creation is studied. 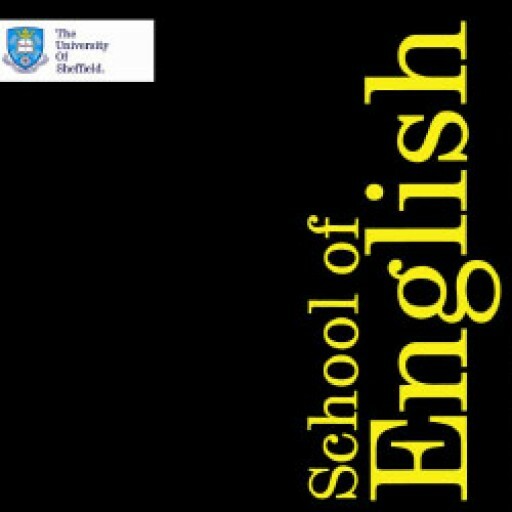 Morphology and syntax are, however, closely related, and there is often an argument as to whether learning morphology leads to the acquisition of syntax, or if syntax provides the features and structures upon which morphology operates. Syntax follows strict rules, whereas morphology is often inconsistent with many exceptions to the rules. Fasold, R. and Connor-Linton, J., (2006). An Introduction to Language and Linguistics. New York: Cambridge University Press.